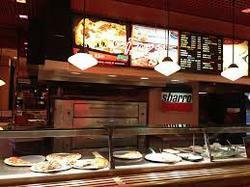 Our organization is counted among the reliable manufacturers and supplier of Fast Food Equipment. Customers can avail a range offered that are developed by a team of deft experts employing technologically latest machines and tools. To meet the diverse demands and requirements of the clients, we offer these equipments are customized in different sizes and specifications at competitive rates. 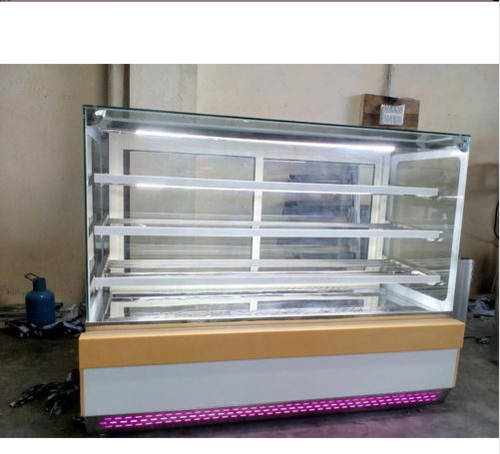 Apart from this, the offered product incorporates Deep Fryer, Contact Toaster, Conveyor Toaster, Cold Drink Dispenser, Orange Juice Machine and Juicer. With the constant support of our dexterous workforce, we are able to come up with high quality Rectangular Display Showcases. 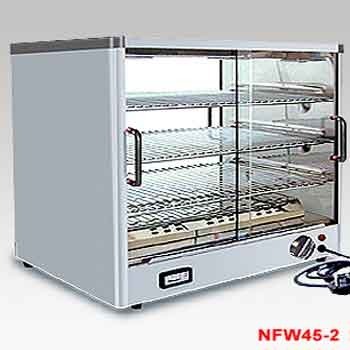 These showcases are manufactured using best grade glasses and other products. These products are manufactured under the guidance of our skilled professionals to maintain a standard quality. Our products are available in various sizes and colors. With immense experience of the domain, we are instrumental in manufacturing, exporting and supplying wide range of Cold Drink Dispensers. 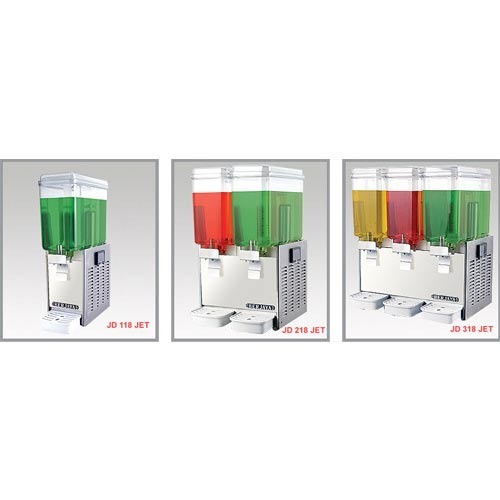 We are supported by experienced professionals that manufacture these cold drink dispensers proficiently. 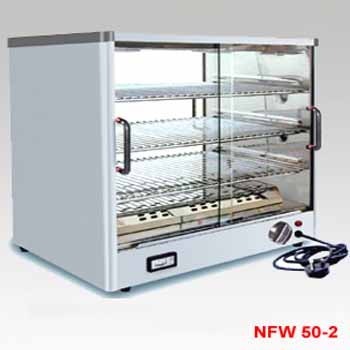 The offered dispensers are easy to install and have forced air cooled systems. The bowls that are provided with these cold drink dispensers are easy to clean and made using unbreakable food grade polycarbonate material. Our products are cost effective as compared to the other ones offered by our competitors. Sanitation: - all parts in contact with beverages are made of alimentary (food grade) materials and removable by hands (without tools). 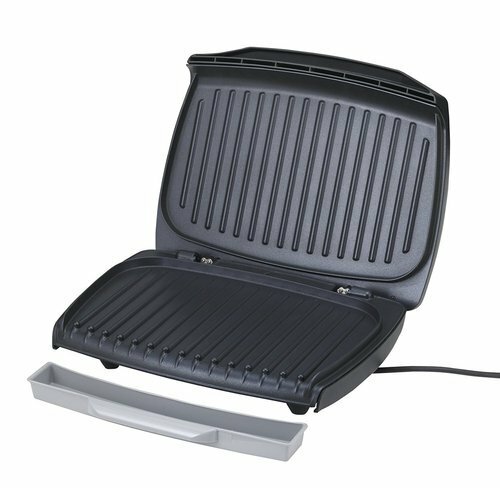 Customers can avail from us an array of Contact Toaster. The offered product manufactured utilizing material that are procured from reliable and relevant vendors who works in accordance to industry norms. The manufacturing process of the product is supervised by a team of deft and adroit professionals who have years of experience in this domain. Apart from this, they check the product on certain guidelines, before it is being finally delivered. 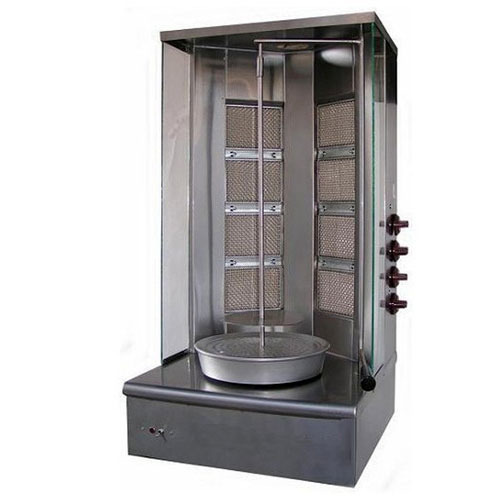 We are a reputed organization engaged in manufacturing and designing top class Shawarma Machine. To ensure their peerless quality, we manufacture these products by making use of superior-grade raw-material, in complete adherence with the defined parameters of the industry. These products are very efficient and durable owing to the sophisticated manufacturing techniques. Furthermore, our products are exported to international markets. 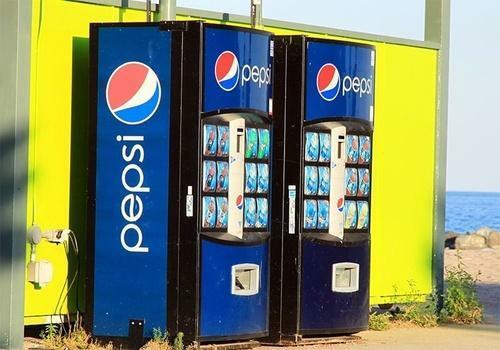 We offer our clients with an exclusive range of Soda Machines that is manufactured in compliance with the set industry standards. These soda machines are sturdily constructed using high grade components and are provided with heavy motor. Compact in size, these machines consume less power and keep the sodas cool and chilled Moreover, products we offer are manufactured at our sophisticated production unit to avoid errors in the final output results. With the constant support of our dexterous workforce, we are offering our clients with high quality Softy Machines. 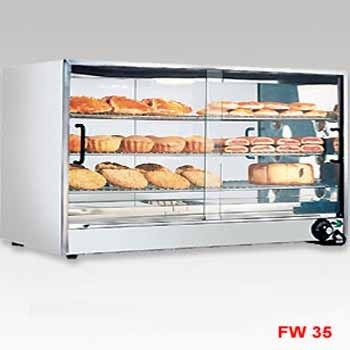 These products are fabricated utilizing optimum-grade raw material and by employing latest machinery and equipments to ensure quality products to our valuable patrons. 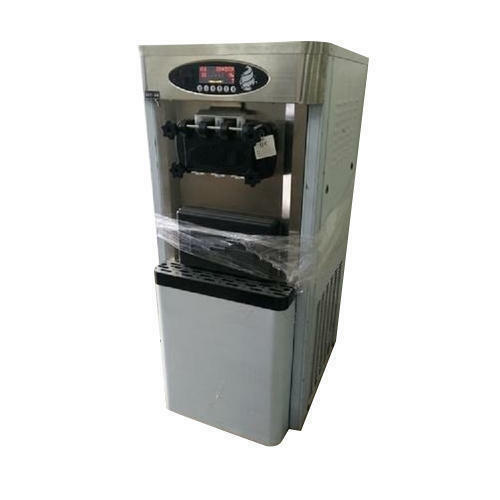 The offered Softy Machines are easy to operate and one can prepare softies of different flavors with these machines. 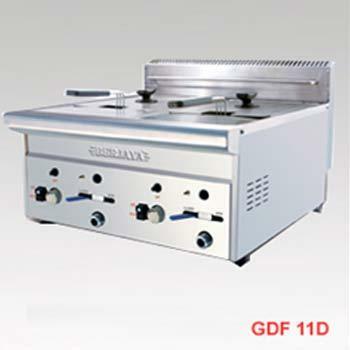 We put forth the best-in-class Stainless Steel Table Top Gas Deep Fryer for our valued clients. Designed to perfection, these products are manufactured using finest raw-material and other components obtained from the most reliable and trusted vendors in business. We have a set of advanced technical machinery operated by skilled experts. Moreover, all our products are quality-assured before delivery for the satisfaction of our clients. 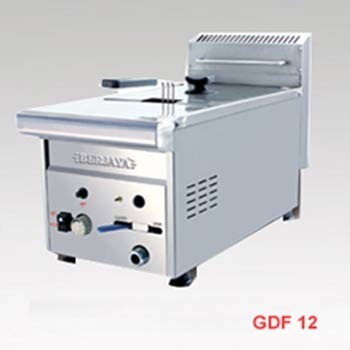 Looking for “Fast Food Equipment”?